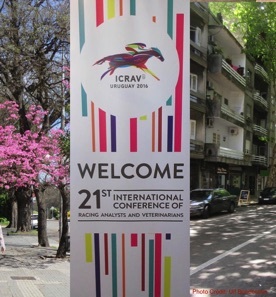 Professor Tim Morris has been elected an affiliate member of the Association of Racing Chemists, the membership body of individuals of those concerned with the detection of drugs in racing animals. 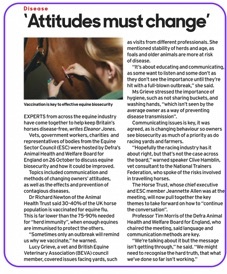 Another thoughtful and provocative article from fellow vet Mark Johnston, one of the UK’s leading horseracing trainers. Here, he both continues his longstanding challenges to the continuing use of raceday drugs in some parts of the world, but also point out that even some of the claims of effect used to justify their use are not definitely proved. UK Parliament’s Environment, Food and Rural Affairs Sub-Committee have published report on Greyhound welfare with recognition of strong anti-doping controls. The Horse Trust, the world’s oldest equine charity, hosted a debate with key industry members to discuss how continued UK membership of the EU, or a UK exit from the EU would affect the UK’s horse sector. Representatives from across the equine industry attended the debate which was led by Professor Tim Morris and a group of panellists with a varied experience of the equine sector; EU and domestic animal health and welfare policy and regulation, enforcement, import and export, trade agreements, disease risk and movement/border controls. 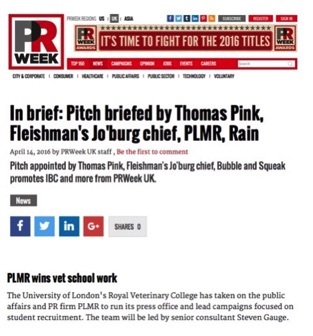 The event was reported in Horse & Hound magazine, the Thursday 26 May 2016 edition. Horse and Hound Magazine discussed the next steps after the UK vote to leave the EU with industry experts including Professor Tim Morris. Click here to read the article. Antibiotic resistance is a major public health challenge, and the veterinary professional must play its part in meeting this challenge. As part of the recent BVA Animal Welfare Foundation "heated" debate on this issue read the contribution from Professor Tim Morris in Farmers Guardian. Livestock attacks on sheep are devastating to all affected. As part of his work on Defra’s Animal Health and Welfare Board for England, Professor Tim Morris is working with SheepWatch UK to better educate, prevent and prosecute these incidents. Click here to read the article in Farmers Guardian. 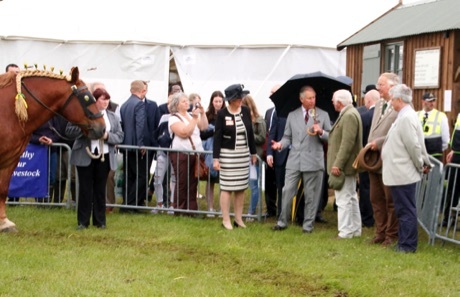 HRH The Prince of Wales, Patron of the Rare Breeds Survival Trust, meeting the RBST Chair of Trustees, RBST Trustee Professor Tim Morris, together with members of the Suffolk Horse Society, at the 2106 Royal Norfolk Show. The Review commissioned from Scientialis by the Irish Greyhound Board into Anti-Doping and Medication Control has been published. Read IGB response and article in The Irish Examiner for comment. 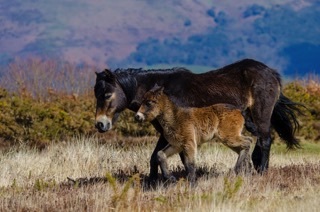 The Exmoor National Park Authority (ENPA), the Rare Breeds Survival Trust (RBST), the Moorland Exmoor Pony Breeders Group, and the Exmoor Pony Society are working together on the Exmoor Pony DNA Whole Genome Project to characterise the full genome of the of the Exmoor pony and to measure genetic variation within sub-populations of the Exmoor Pony breed to help with the management, understanding and breeding of this iconic moorland pony. ENPA recently hosted a public meeting, chaired by RBST Vice-Chair Tim Morris, where Dr Sarah Blott, of the University of Nottingham, School of Veterinary Medicine & Science gave the following presentation - “How genetic science can help conserve and sustain the Exmoor pony”: Listen and see her presentation here. Neil Parish MP, with Sue Parish, Lady Oaksey, Will Lambe and Tim Morris beside Lord Oaksey’s statue during a visit to The Injured Jockey Fund's Oaksey House in Lambourn, Augusts 2016. This was part of a visit to Lambourn and Newbury to see how British racing cares for both its human and equine participants. Professor Tim Morris has been awarded Fellowship of the Royal College of Veterinary Surgeons for meritorious contributions to the veterinary profession. Fellowship is the highest status of membership of the College. The aim of the new Fellowship initiative is to advance and develop clinical and professional standards by providing a resource of independent knowledge for the benefit of the veterinary profession, the scientific community, and the general public as a whole. The 2016 World Horse Welfare Conference on November 10th at the Royal Geographical Society in London explored the theme of ‘The Invisible Horse’ through a range of influential speakers, a discussion panel and three ‘Charity in Action’ presentations. The discussion panel was chaired by Olympic gymnast, presenter and World Horse Welfare Patron, Suzanne Dando-Reynolds and debated the role of charity in equine welfare in the UK with panellists including; international event rider, Harry Meade, Labour MP, Angela Smith, Member of the Animal Health and Welfare Board for England, Tim Morris, magazine Editor, Louise Kittle and World Horse Welfare Chairman, Barry Johnson MRCVS. 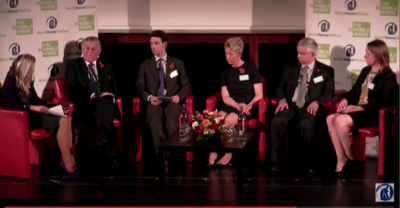 To view the 2016 WHW conference on Youtube Click Here - discussion panel is at 3:07:30. 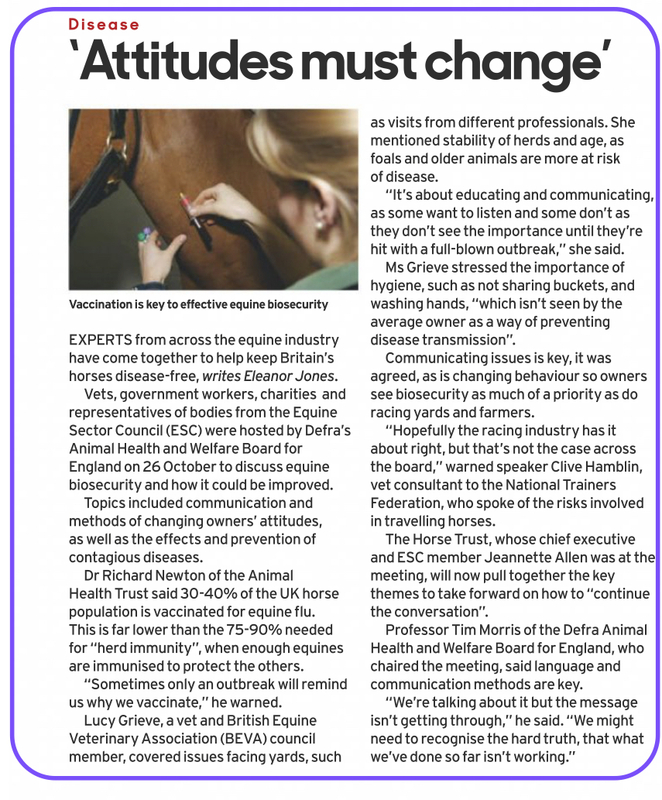 With Defra’s wider focus on Biosecurity, the Animal Health and Welfare Board for England, working with the Equine Sector Council, held an event on 25th October 2016 to focus defining and communicating a small number of key messages and standards that have a proven value in equine biosecurity. With an introduction from Lord Gardiner, Parliamentary Under Secretary of State for Rural Affairs and Biosecurity, and chaired by Professor Tim Morris. Speakers addressed topics including: What we can learn on biosecurity behaviours from other animal keepers; The value of increasing national herd immunity; What is the reality of approaches to disease control across mutli-occupancy horse yards: What happens now, and are biosecurity risks managed: How to spread the word on biosecurity across all levels of equestrianism? Click on image to read article. A literature review published in Veterinary Record looks at the evidence for the efficacy of homeopathy in livestock. They report that there is insufficient evidence for homeopathy as a way to prevent or treat infectious diseases in livestock. 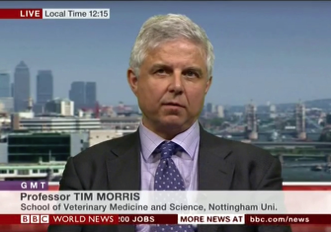 Look at the Science Media Centre expert reaction to this literature review on efficacy of homeopathy in livestock, including a contribution form Professor Tim Morris.